Well as everyone know I am a strong proponent of open source. Does it pay me anything? No not really. So why should any one care about this thing we call “open source” First lest recap...What is it? Open source means any software whose source code is made available for use or modification for users or developers. Open source software is very often developed in a public, collaborative manner. Open-source s oftware packages allow organizations to examine the underlying code and, in some cases, change that code to fix a problem or modify it to run with other software. Its that cool or what? I know; how does it help the common man? Unlike other commercial programs that are controlled by one company, OSS is free to distribute and use. Even if you are unaware of OSS, it is likely you on daily basis use open source software. Most e-mail is now routed through Send mail, while most websites are hosted on Apache servers, both open source projects. Open source software is an idea whose time has finally come. It's breaking out into the commercial world, and that's changing the way we all use to think. Now we know all about Linux. It was on 14 March 1994, Linux 1.0.0 was released, with 176,250 lines of code. In computing, the kernel is the central component of most computer operating systems; it is a bridge between applications and the actual data processing done at the hardware level. So when a computer crashes, it actually means the kernel has crashed. If only a single program has crashed but the rest of the system remains in operation, then the kernel itself has not crashed. The kernel's responsibilities include managing the system's resources. Kernel development is thought to be one of the most complex and difficult tasks in the world of programming. It has been said that it would cost over $1.2 billion to develop a Linux kernel by conventional proprietary means in the U.S. Thats a lot of cheese. The Fokes who work on Linux-related projects and build this value profit by sharing the development cost even with competitors. So it’s becoming clear in todays world that shouldering the R&D burden alone “in house” is an expensive approach to building software. Thousands developers, from many different Inc, contribute to every Linux kernel release. As of today Linux 2.6.34 has around 13,320,934 lines of code. The Linux kernel has reached the stage now where it is just as effective and as usable as any as anything that MS could come up with. The 2.6 is also a lot of fun for the tinkerers and those who want to learn how things tick. Then you have the OS (operating systems) that are power by Linux. GNU was launched in 1984 to develop a complete Unix-like operating system. It was not until 90s when SLS was the first Gnu system to be built on top of the Linux kernel to hit the world stage. Some time later SLS became Slackware. The first Slackware release, 1.00, was on July 16, 1993 and is the oldest GNU/Linux distro currently being maintained. 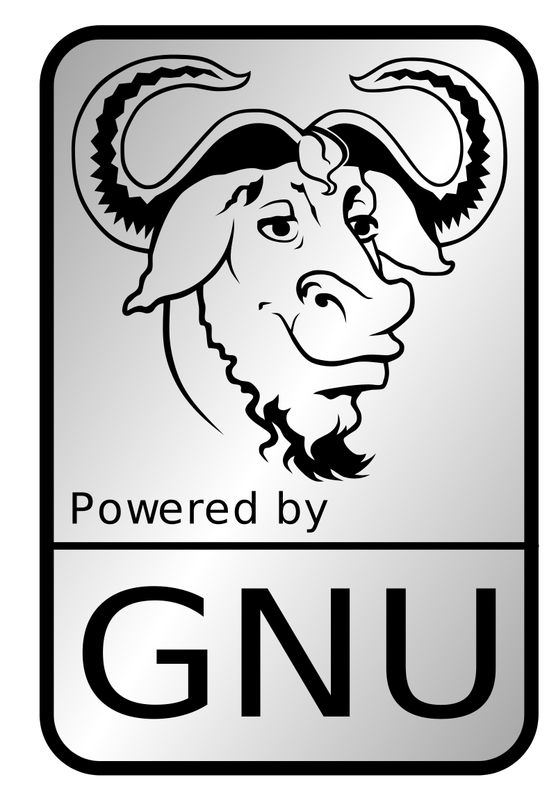 Gnu like the Linux kernel are Open-source software packages. The source code for Microsoft's products is closely guarded and unavailable to most customers. To date there are currently hundreds of Gnu/ Linux distributions. Over three hundred of those are in active development, constantly being revised and improved led by Canonical's Ubuntu, Red Hat, Novell, Inc. SUSE Linux Enterprise Desktop (SLED), Debian, and Oracle's Oracle Enterprise Linux. In the smart phone world there is the power house know as Android/Linux. At the beginning, Android wasn't all that great. The Android App Market was empty compared to Apple's mighty App Store. Android took an open-source approach, one very different than the closed-natured iPhone OS (now iOS). Over the past year and a half, Android has evolved rapidly, leaving its origins in the dust and rushing ahead to catch up, and even pass, Apple in some respects. Was it just the power of Google? Well yes and no. Did the name Google help the consumer trust it? Yes. Did Google create and maintain Android/Linux in house all alone? No. 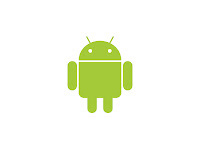 The Android platform is available under one of the most progressive, developer-friendly open-source licenses. People have made it better than it was,they are comfortable with it, and they fixed the flaws. And this happed at a speed faster than conventional software development. 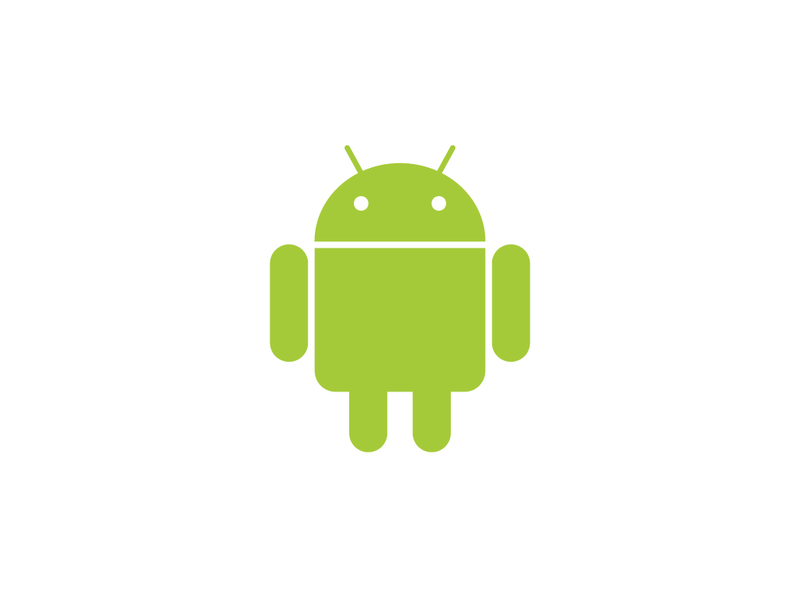 With the exception of brief update periods, Android OS has been available as open source since 21 October 2008. MeeGo is an open source that brought together Maemo by Nokia and Moblin headed up by Intel. MeeGo is designed from the ground up to be open in every way. It integrates the experience and skills of two significant groups and they believe they have the two pillars form the technical foundations for next generation platforms and usages in the mobile and device platforms space. The new ecosystem will deliver a range of experiences for users, including internet-based, computing, communications, multitasking and multimedia. Asus and Acer, have announced plans to release MeeGo netbooks.